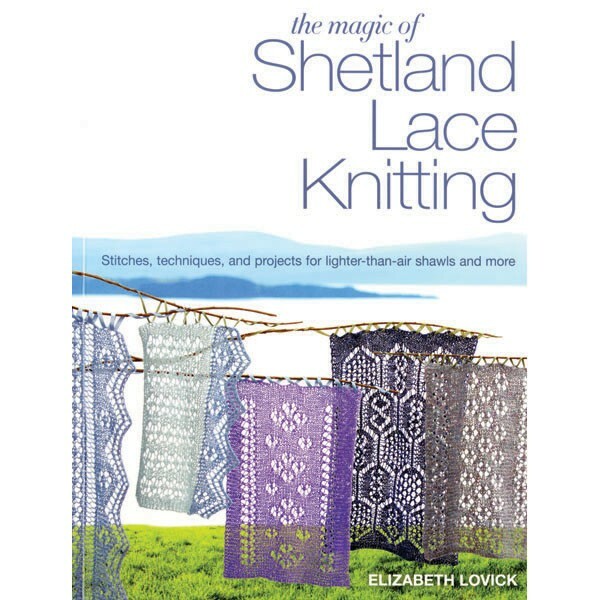 This wonderful new book is divided into three sections: Essential techniques (which includes 'dealing with mistakes' and 'designing Shetland Lace); Stitch directory (many dozens of stitch patterns, background lace and borders; a photograph of each plus both verbal and charted instructions; lovely! ); and Projects, including shawls, hat & scarf set, baby set, mitts, and socks. Softcover.